A refreshing toner that revitalise skin while removing traces of make-up and other impurities. Suitable for blemished skin. Helps remove dirt and oil that clog up pored leading to blemishes. Promotes clearer skin. Mild enough to be used daily. Directions: After cleansing, moisten a cotton pad with the toner and apply to face, avoiding the immediate eye area. Do not rinse. Delon Laboratories sent me this product to review but in no way is my opinion swayed for receiving a product for free. 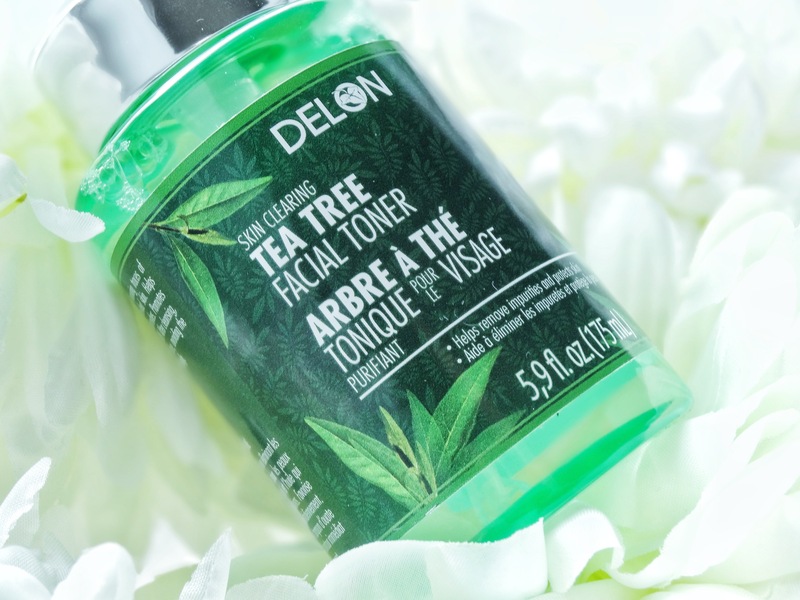 If you have been following my blog for the last few Delon posts you will see I have been reviewing the new tea tree range Delon Canada plan on releasing some time this year. I love tea tree so it was a no brainer for me to accept this collaboration. I have been really enjoying the products so far. However, the Tea Tree Facial Toner is the absolute winner for me! I have been loving this stuff!! My first impression was that it smelled really strongly of tea tree. But when you use it with a cotton pad it’s very lightly scented. The packaging is SO good. I love these types of dispenser bottles with the pump! Again, they allow you to control the product distribution and will allow you to only use however much you need in one/two pumps! 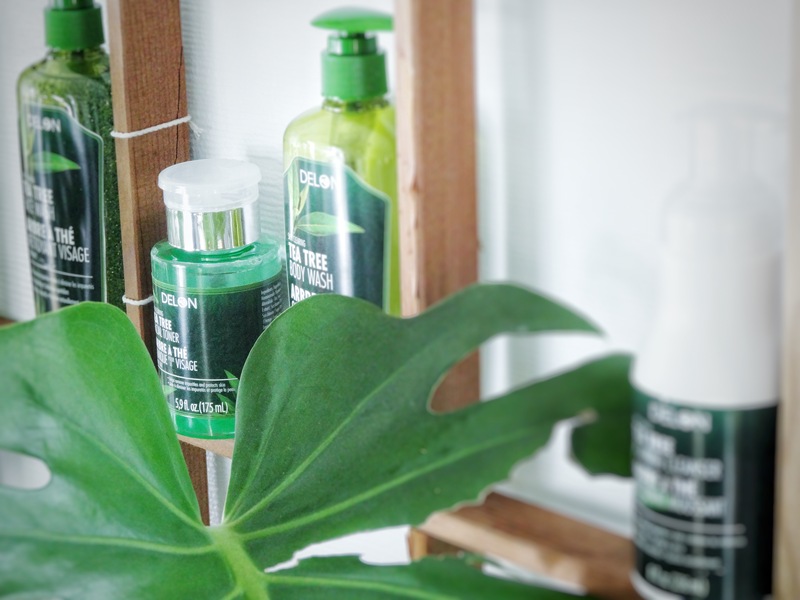 I love this product because it makes my skin feel so fresh. I use it after cleansing in the morning, or if I am in a rush in the morning I will use just this toner and I feel like I have washed my face. There’s a fresh feeling of clean and kinda cold, which must be the tea tree, it feels so nice to waken you up in the morning! Then after removing my makeup in the evening I’ll use the tea tree toner again. 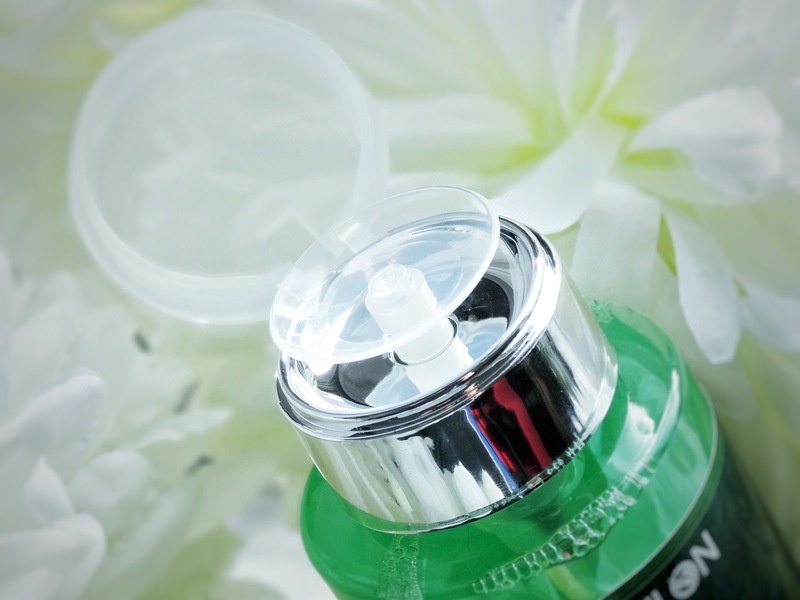 I definitely love this product! 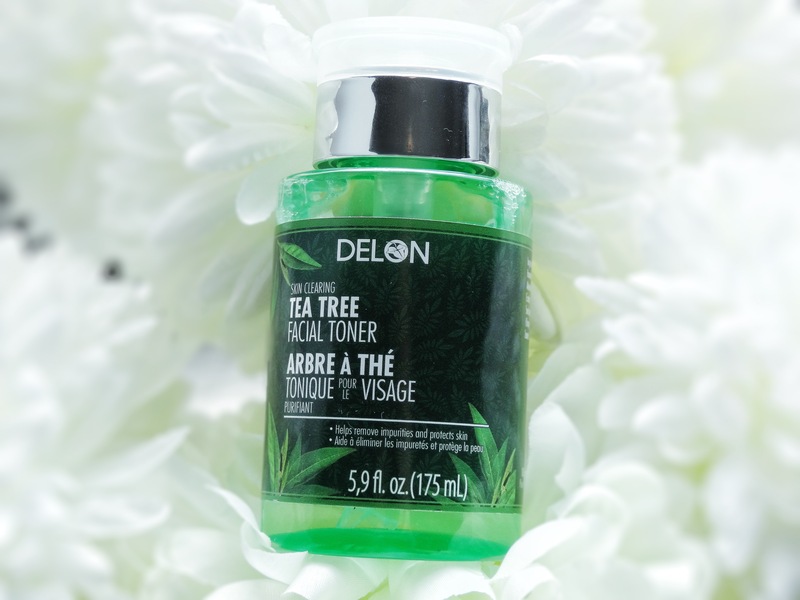 This was defiantly the favourite out of all the Delon products I have tried! 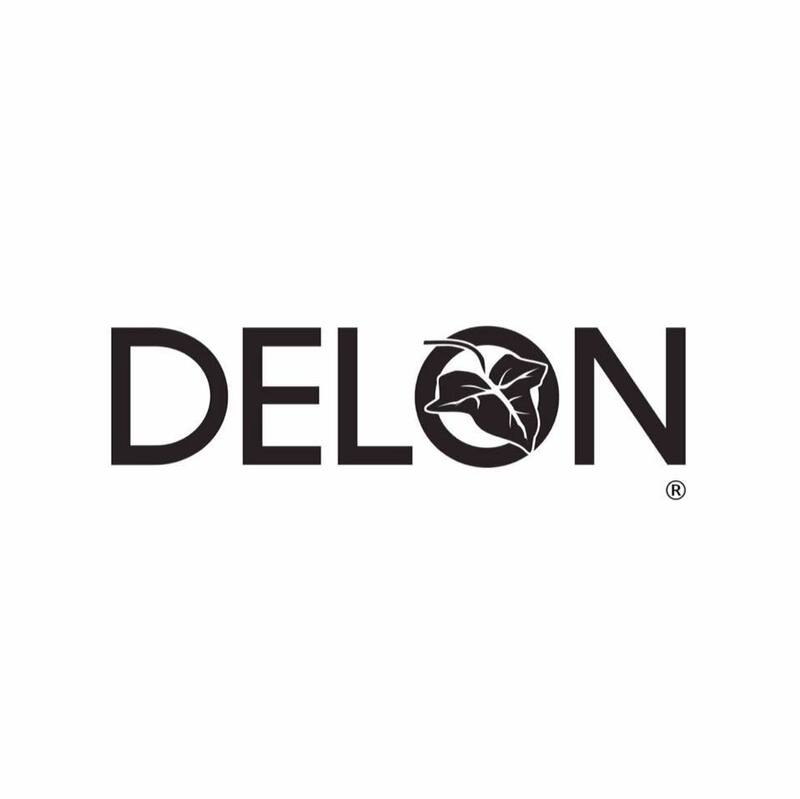 There are a few more DELON review on the way. 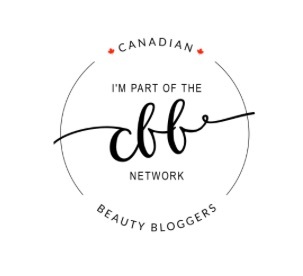 Have you been enjoying my recent product reviews? Let me know in the comments below! i have never tried this product but it seems really interesting ! It really is lovely! I was hooked on first use! :) Thank you for reading!